Tim Ferriss: How Can We Become Comfortable With Discomfort? How can we conquer our fears? Entrepreneur Tim Ferriss says that by taking action, we can train ourselves to accept discomfort, become more resilient, and expand our horizons. 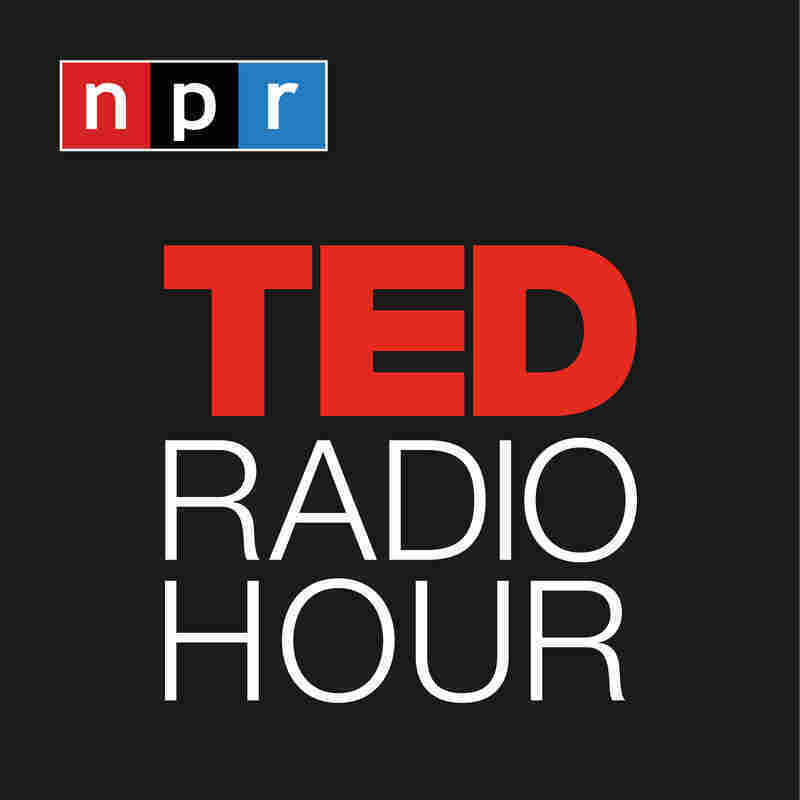 Part 1 of the TED Radio Hour episode Comfort Zone. How can we conquer our fears? Entrepreneur Tim Ferriss says that by taking action, we can train ourselves to accept discomfort, become more resilient, and expand our horizons. Tim Ferriss is a public speaker, podcaster, and early-stage tech investor in more than 50 companies. He is the author of five #1 New York Times and Wall Street Journal bestsellers, including The 4-Hour Workweek and Tools Of Titans. His latest book is Tribe Of Mentors: Short Life Advice From The Best In The World. His podcast, "The Tim Ferriss Show," has more than 200 million downloads.